Via Owenton: Hwy 22 East 2 miles, Right onto Georgetown road, 8.1 Miles property on left. 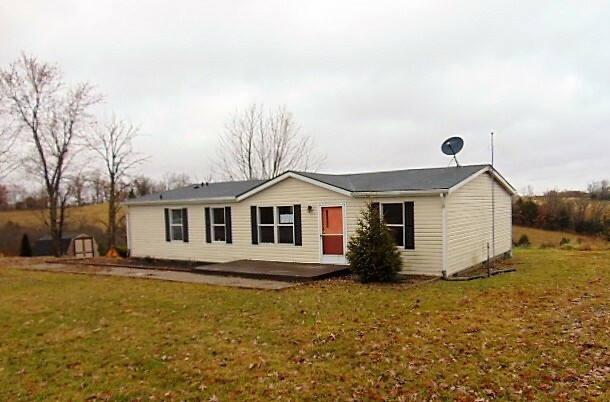 Home & 2.53 acres - 3 bedrooms, 2 full bath, dining area, eat-in kitchen, country views. Buyer to verify all mechanicals. Property sold-is, where-is.